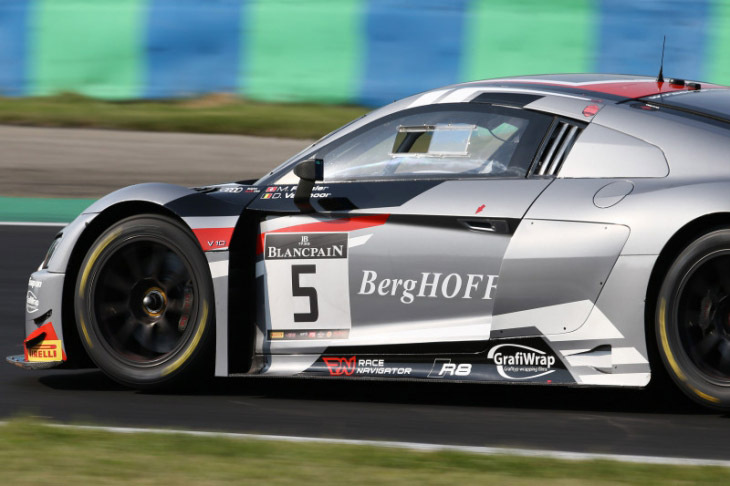 Dries Vanthoor is just 20 years old, and he’s an Audi factory driver, has won a class at Le Mans, the Bathurst 12 Hour overall, and multiple races in Blancpain. In an incredibly short amount of time, he’s gone from single-seaters to top-line GT racing, and has adapted quickly. 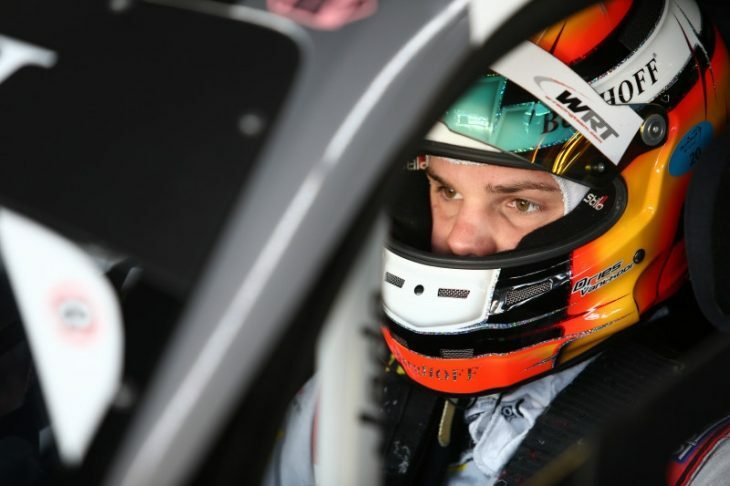 You see, racing in the Vanthoor family, goes back a long way, Dries follows on from the successes of his older brother Laurens (now a Porsche factory driver), who got the bug from their father. But the dream of reaching Formula One came and went quickly for Dries, who after just one season racing in single-seaters, decided to pursue a career in sportscars. “It’s been quite a journey, from starting in Formula Renault NEC,” he said. “It was a lot of fun, I enjoyed that a lot, it was my first season in formula cars. I didn’t even have a programme until a month before the season started, and I was picked up by the Belgian federation of racing and they helped me out. 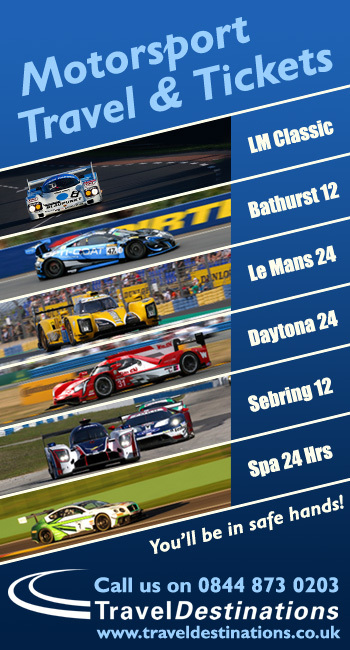 I did that season and Laurens was at that time still at Audi. The chance of moving up to F1 was slim, and I realised quite early as a Belgian driver it’s difficult to make it. So I looked at my brother’s career and made the change quite early. “The season went well (he finished sixth in the standings), but the chance of moving up to F1 was slim, and I realised quite early as a Belgian driver it’s difficult to make it. So I looked at my brother’s career and made the change quite early. His first season was tough, but he stuck at it, soaking up as much as he could from the invaluable experience from those around him while racing with WRT in Blancpain. He did however, get a flash of success, finishing second at Silverstone. That was a mere preview of what was to come. Then into year two, it ‘clicked’. 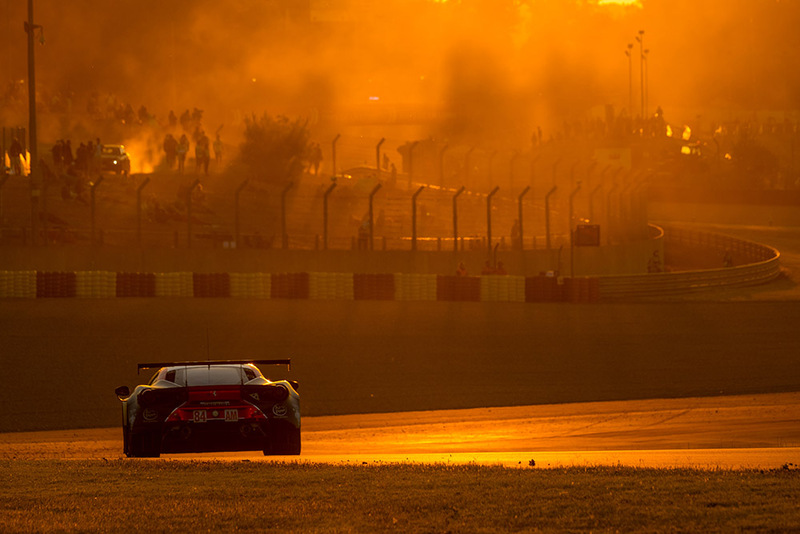 “In my first season in GT racing, and it was a complete change. I’d barely got used to single seaters, then suddenly I was in a huge closed top car, so even just overtaking was so difficult for me, I had so much to learn, it took a full season. His first two wins came after scoring pole position at the Hungaroring in the Sprint Cup. Vanthoor and his teammate that season Marcel Fassler went on to dominate both races. 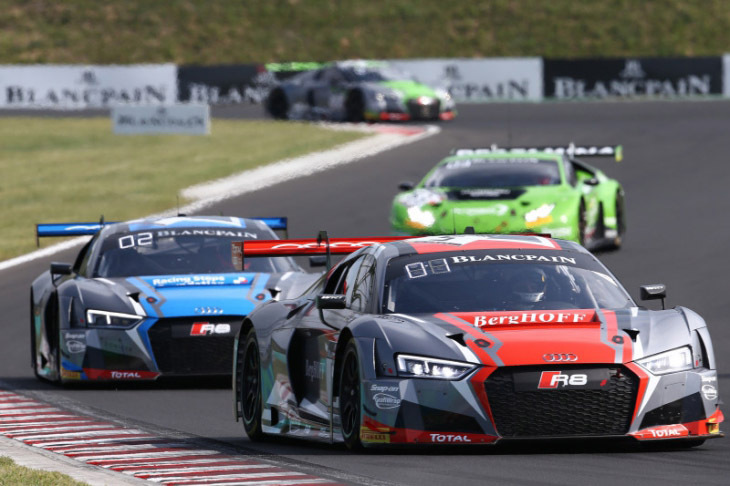 That laid the foundations for a title challenge, which unfortunately for Vanthoor, ended in dramatic fashion, the Belgian coming achingly close to a championship win at the title decider at the Nurburgring. “I just missed the title by five minutes!” he exclaimed. 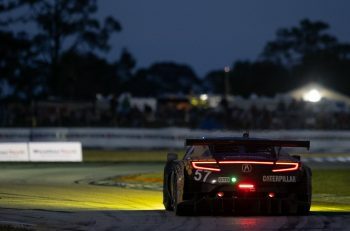 “We had to win the final race, and we were leading by 10 seconds which was amazing, but we had a drive-through because the air gun got stuck behind the rear wing so when I left the pits the mechanic got pulled away with the car and he fell over the yellow line, so the gun fell over that, and I got penalised, it cost me the championship. The following year, 2017, is when he ‘arrived’, winning the Le Mans 24 Hours GTE Am class with JMW Motorsport, after a head-turning performance in a class that top-to-bottom was the best the category had seen to that point. Then came Bathurst last year.In what was WRT’s debut in the Australian classic, Vanthoor and his teammates stayed in the fight all the way until the end, and took the win in a race marred by a huge incident in the final hour at the top of the mountain. The race ending on a low note did nothing to take away anything from the achievement. 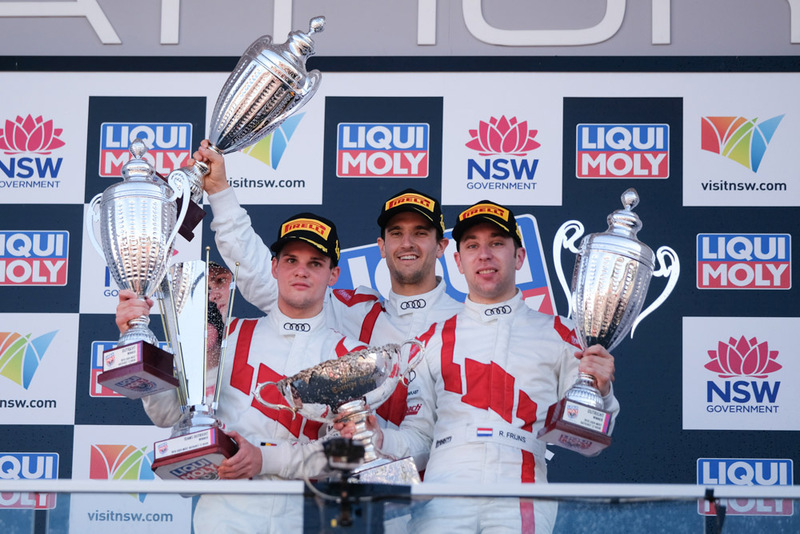 Vanthoor puts his Bathurst win right up there with Le Mans. “Bathurst is a really big race for me, because of how difficult it is, it’s as big as Le Mans, which was also an unreal experience. I can’t describe it. “Everybody tells me I won Le Mans, but I try and stay neutral all the time, I’m lucky to have won Bathurst, Le Mans and the Zolder 24, my home race. It’s nice to have these on my CV, but still I want to work more, win more races and make a point and be one of the best GT drivers there is. “I’m not a guy who will ever say “I’m the best” because I’m not that guy, I stay relaxed, I show how quick I am on track. 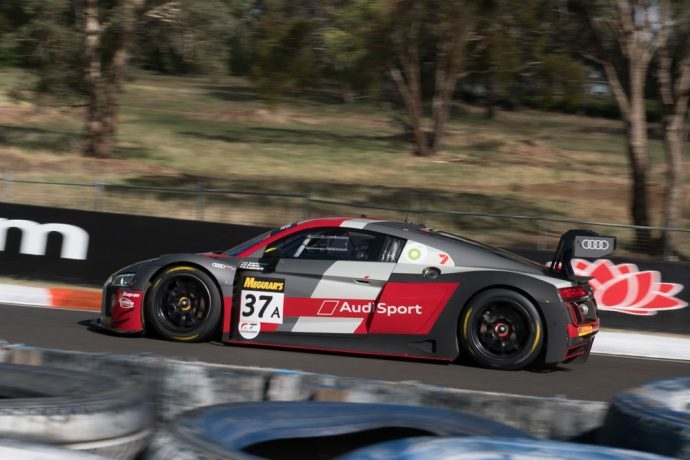 Though sometimes I do step back and think, I’m only 20 and I’ve won Le Mans, the Bathurst 12 Hour and am an Audi factory driver. It’s strange. And it was his family that played a huge part in getting him where he is today. There are plenty of siblings that both race, be it Rob and Matt Bell or Alex and Chris Buncombe, but it’s rare that both compete each year on the same grid against each other. Dries and Laurens are both on a similar level, the only difference is the level of experiences. 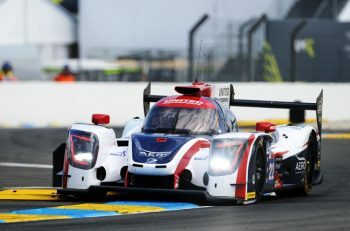 Dries was keen to stress to DSC that he still looks up to his older brother, and is motivated by beating him on track. “It doesn’t really sink in sometimes how special it is, not many people can race with their brothers, against each other or at least on the same level,” he explained. “In the beginning we raced together (when Laurens was still at Audi) which was really nice, I learnt a lot from him. Maybe he learnt something from me? I’m not sure! “He’s always been my hero, I always looked up at him, and I would be young Dries who would go to see him kart, and see him in GTs. So when I joined WRT I knew all the staff, Vincent (Vosse) was like a second dad to me, it was crazy. I think I owe a lot to everyone, and my dad especially. “Racing has been in the family for a long time. My dad started racing in Belgian championships and at the time wasn’t bad. Then my brother started racing, and when I got bored of watching I started too and was lucky enough that they could help. 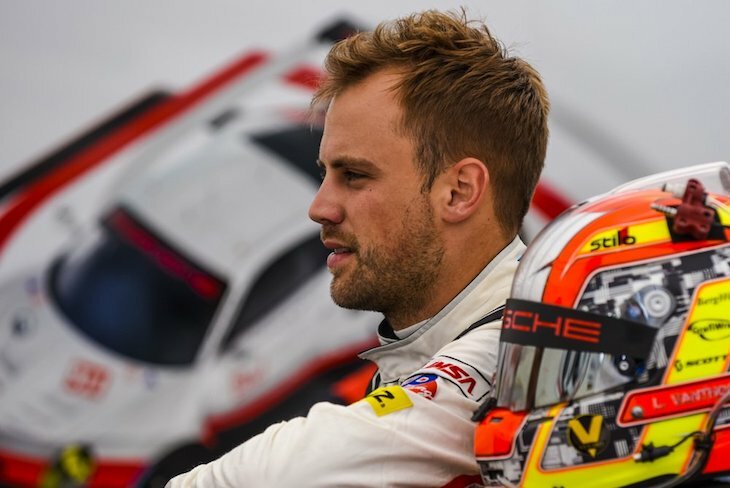 Since moving to Porsche, Dries has had the chance to race against him, and those moments when both of them are in their respective cars at the same time, stand out. “Two brothers who are factory drivers for big marques, it’s special. Last year when we drove at Bathurst and he overtook me coming down the hill in the race, it felt crazy. I asked who was in the car, but I knew it was him! I was desparate to not let him past me, so I pushed so hard, even though it was only the first two hours of the race. But part of me just decided to go flat out to keep him behind me! “The Porsche had better top speed though, so he got by, he got round me at the kink, and I knew it wouldn’t be smart to keep it flat,” he chuckled. “I lifted off, but imagine us flat out through there? Jesus. “I only meet him in the big GT3 races because he races in the USA, but it’s good like that, in a way. “I remember in VLN too during a practice session, and luckily we went out of pit lane behind each other last year. We were driving laps like it was the last lap of a championship decider, we were flashing each other, diving up the inside through traffic, the adrenalin rush was overwhelming. That’s a feeling I can’t describe, there’s something within me just wants to beat him whenever possible, and in whatever it is! “We’re super happy with each other, we have a great relationship, we tell each other everything. And he has a kid now, so he’s getting no sleep and he’ll be coming to big endurance races like Daytona to get more sleep. That could be an advantage to me if he’s more tired and we’re battling! I did go up to him after Bathurst and say “Ha, I won and you didn’t!”. It’s funny, but deep down we are both proud of each other. 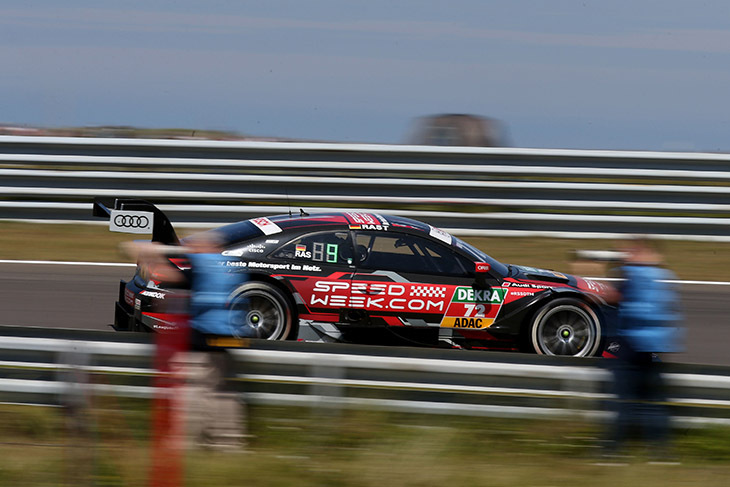 Going forward, Dries is looking to win more big races with Audi, before looking at a different clear path. Audi’s changing commitments have had him thinking. Formula E? DTM? He’d like to try both at some point. “Audi is a big brand, they’ve won so much in motorsport. It’s a nice culture and they really get the maximum out of what they have, and I must say now I have a good relationship with them. They have always treated me very well. “Ok they stopped LMP1, which of course is a shame, but it’s only my third year in GTs, and I’d like to continue for years to come. Formula E for me is getting really interesting, at the moment, how it works. Sportscars will always be nice, with GT3, GTE, Super GT, DTM, it’ll always be nice to drive those, but I do have to look further afield. “Formula E when it started, I didn’t think it was impressive at all. But now that they have changed everything, the cars, the racing, and it’s become spectacular. You have to be intelligent to race there I think. Of course, Audi has DTM too, and I think to drive in that would be great, it’s got a lot of history. “For the next few years I want to continue in GTs, I want to win more big races, I’d love to win Spa and the Nurburgring 24, that would be stunning.